Prince Harry of Wales, take care of your Princess. As a fellow multicultural woman, I’m very pleased with your pick, Meghan Markle. She’s educated, poised, and absolutely stunning. I, and I’m sure many others, were concerned you’d choose to marry the craziest British woman you could find across the pond, but boy am I happy you went for Meghan. Although Meghan pretty much has to hide her outspoken qualities as the future Duchess (CANNOT WAIT TO WATCH THE WEDDING FROM NYC ON TV TOMORROW, BTW), I hope you always remember to ask for her opinion when you two are behind closed doors. Don’t let a brilliant female mind like Meghan’s go to waste. Let her have influence on your decisions. And yeah, I know divorce isn’t a thing in the royal world, so please be a good husband. We don’t need a scandal, Harry. I’m serious. TREAT HER RIGHT. And Meghan, I’ll be watching you strut your fancy self down the aisle in your wedding dress tomorrow morning, representing all the Americans that are obsessed with England and the royals in general. P.S. Please consider buying property in California. Finish what Princess Diana was trying to start up in Malibu! Enjoy this amazing fan art of the two by Amro Ashry (artistamroashry) on DeviantArt. I’m considering having it framed. Also, I highly recommend watching the two documentaries The Real Princess Diaries: From Diana to Meghan (E!) and Meghan Markle: An American Princess (FOX) and if you haven’t already. They’re both phenomenal. Prince Charles Will Give Meghan Markle Away at the Royal Wedding! What Kind of Music Did They Book for the Wedding? Meghan & Prince Harry Have Left the Castle in Preparation for the Wedding! 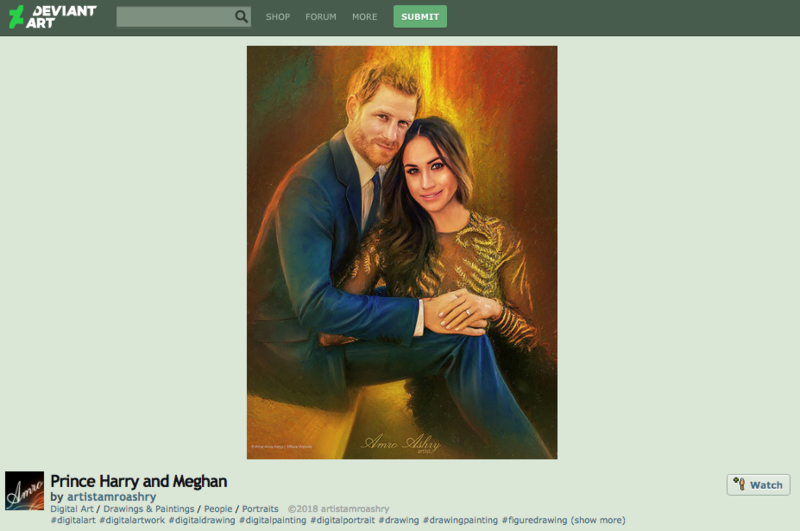 This week we learned that Prince William and Kate Middleton are expecting their third child, so I just HAVE to feature the royal couple for this week’s Fan Art Fridays! 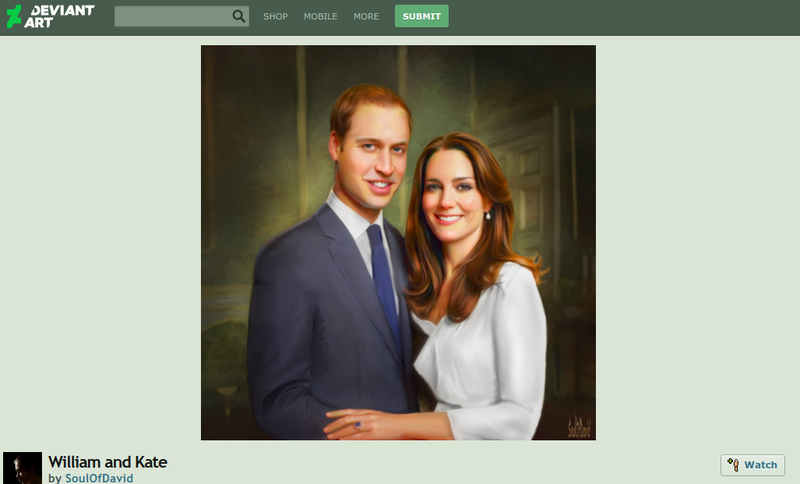 To celebrate, I found this life-like portrait of Will and Kate over on Deviant Art. Created by Soul of David (David Tercias) the digital piece was inspired by this photo of the two. I just can’t get over how much hair William has lost since they started having children. Look at how full his hair was back then! I’ve been a bit busy lately, but this is monumental here. Pippa Middleton is possibly engaged? What now? Where have I been and what have I been doing since Princess Charlotte’s been born?! Anyway, she showed up to the Frost Summer Party in the number above, hiding the engagement ring, it seems. Scandalous. Mr. Frosty is sooooo dripping with jealousy. 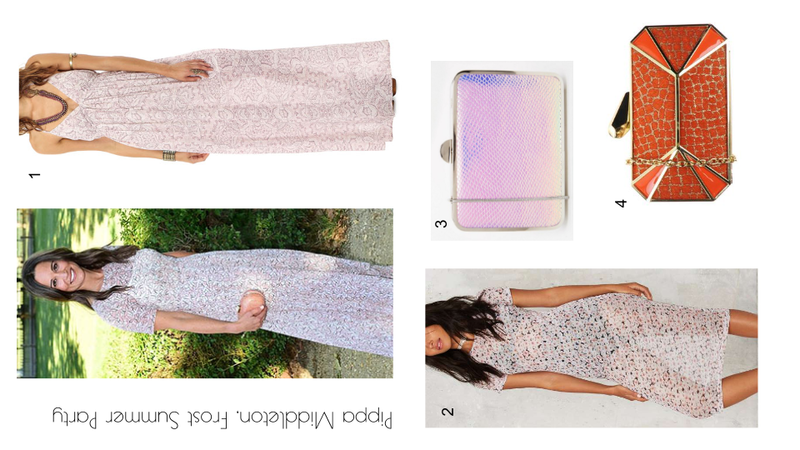 Below are a few pieces inspired by the look. Enjoy! After her performance on Day 1 of Coachella 2016 in Indio, California, Ellie Goulding was spotted chilling in an ombré windbreaker, metallic silver shorts and white sneakers. The British singer took a laid back look and made it seem effortless, tucking her white blouse into the metallic silver shorts for added measure. I don’t know about you, but I think she definitely looks ready for a couple of rounds and some good music! 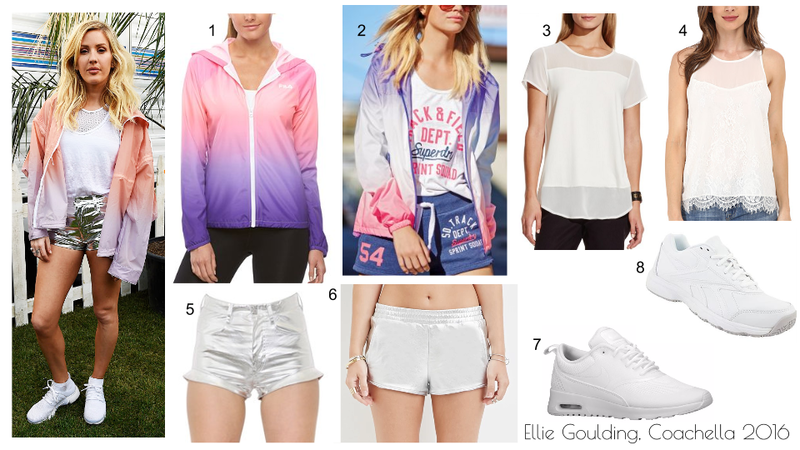 Below are a some items similar to the ones Ellie Goulding is wearing to help you with your festival look this spring. Let me know which festivals you’re going to in the comments below! The MTV VMA red carpet saw so many great outfits, Cara Delevingne’s being no exception. Just look at how she’s working this beaded star pattern mini-dress! What I like most about this dress is the fact that it looks appropriate for an upscale award show after party without trying too hard. I bet the disco ball and the lights at the VMA after party lit Cara Delevingne up in this dress like no tomorrow. Back in 2013 when I first started my blog, I met British fashion and entertainment blogger Maria Nichol. 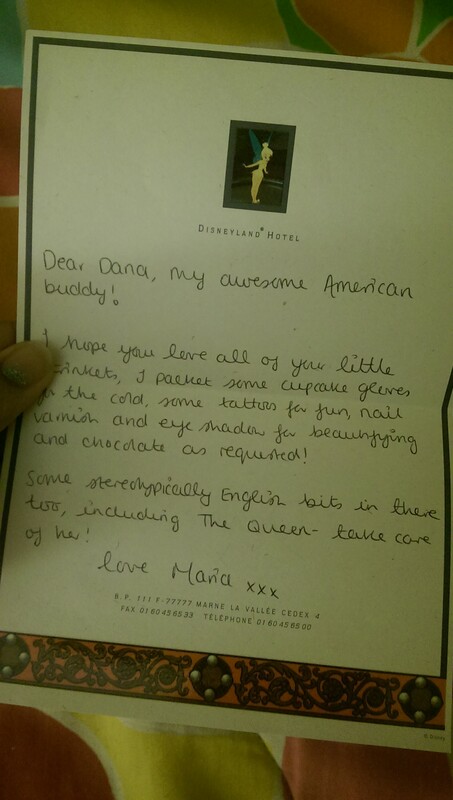 Since then, we’ve become buddies, and even though I never met her in person, I think she’s super cool! We decided to do a gift swap this year. I sent my box to her in October for her birthday, and she sent mine in time for Christmas! The box came with some awesome goodies, including Cadbury milk chocolate, temporary tattoos, eyeshadow, cupcake mittens, fake nails and so much more! She’s got some serious hip action going on there! Super excited to wear this for the holidays! 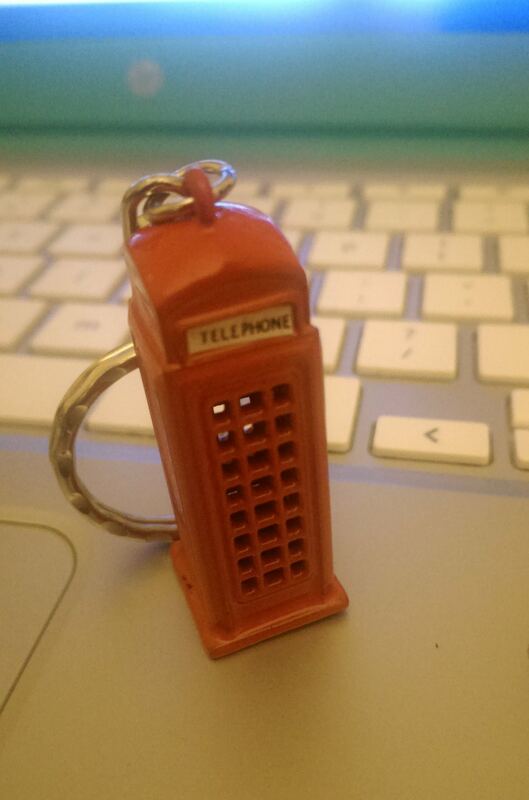 I’ve always wanted one of these. I keep it on top of my nightstand next to my bed. 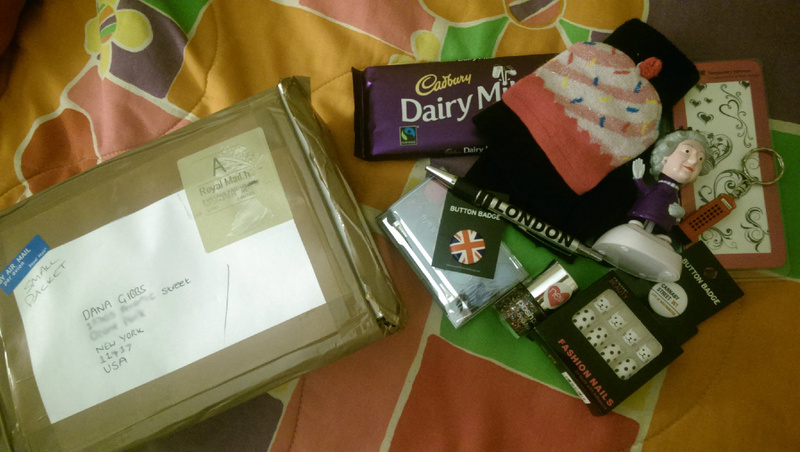 Thanks so much for the awesome gift box Maria!